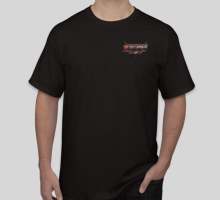 We are really excited about this new design for our newest shirt the 67-68 CAD Shirt. 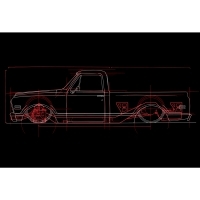 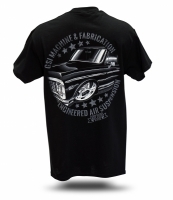 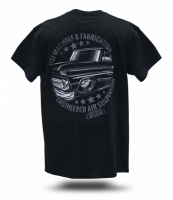 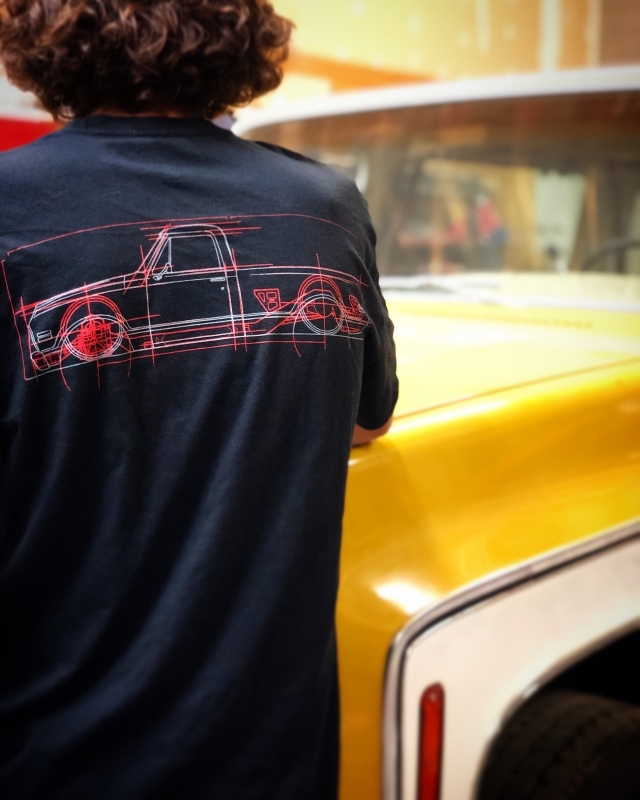 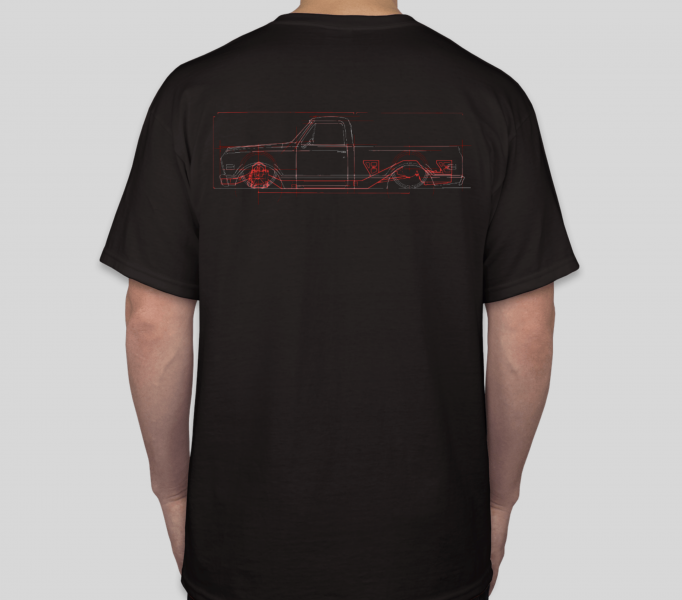 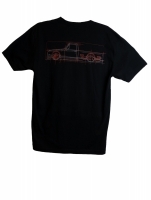 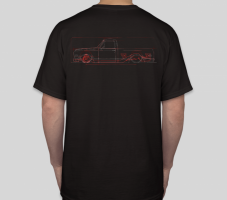 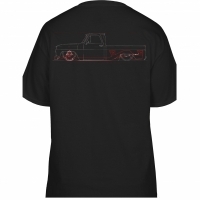 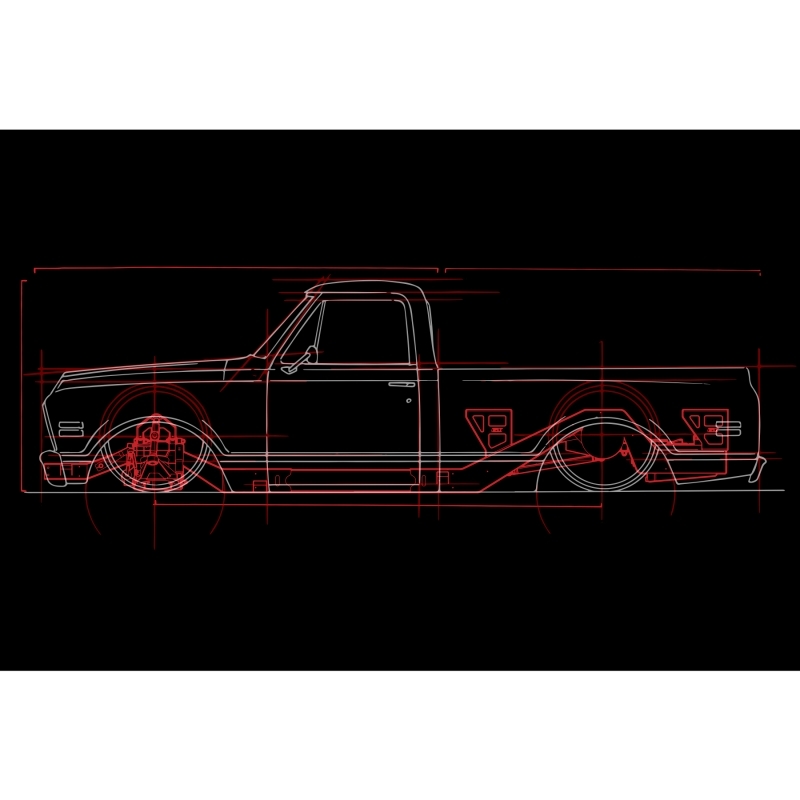 We hope you like it and keep an eye out for our next round of C10 inspired shirts. 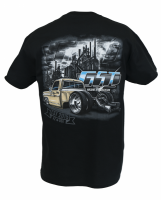 It comes in sizes medium to 4XL.